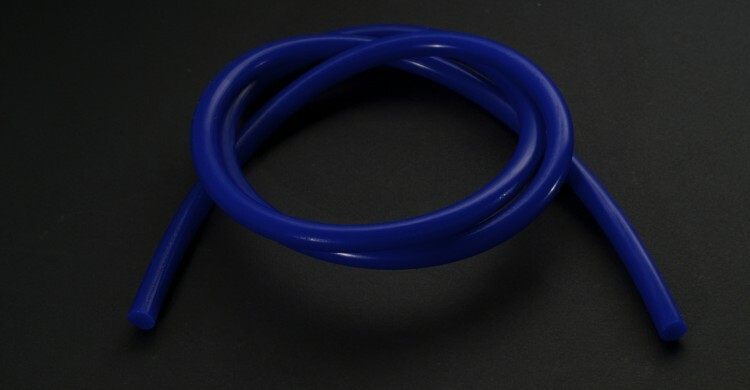 Do you need coolant to go from point A to point B in your PC case without expensive components getting moist? 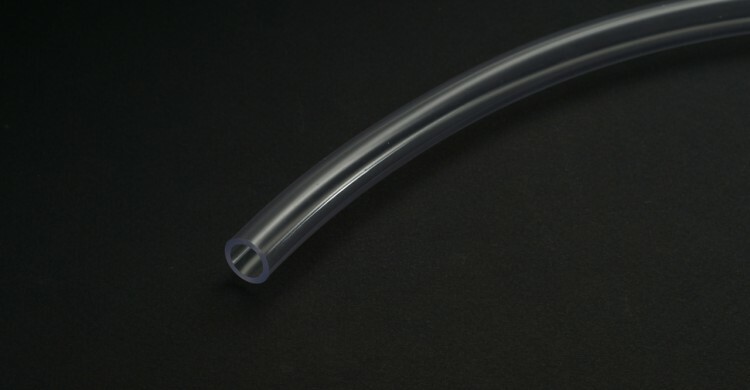 Available in all of the most popular sizes and colors, our soft tubing is perfect for both beginner and expert PC water cooling enthusiasts. 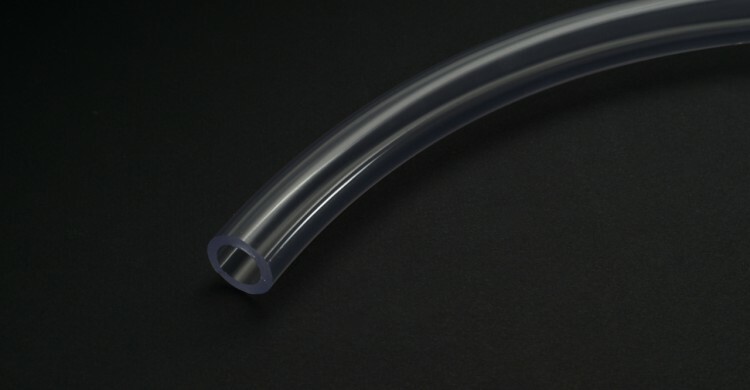 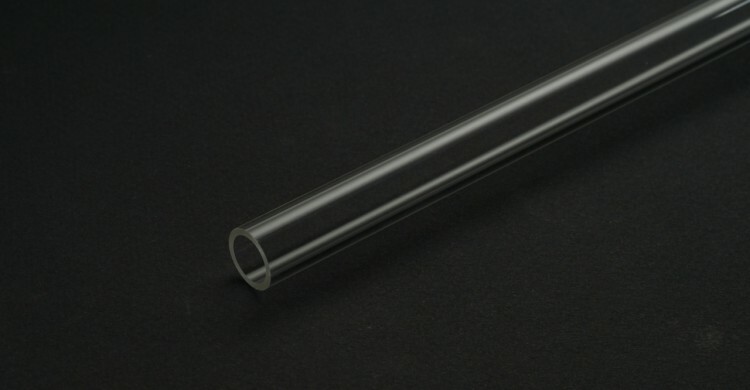 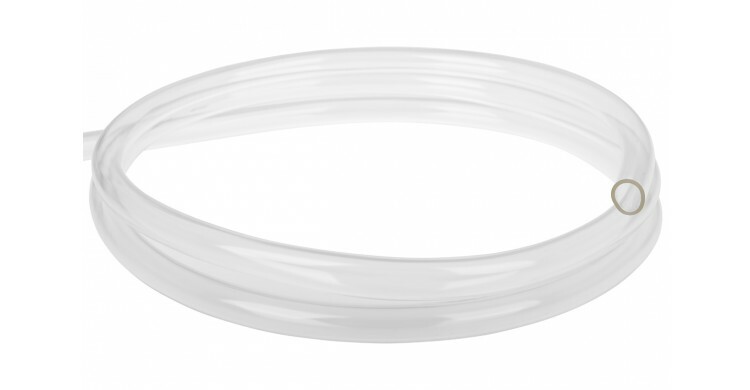 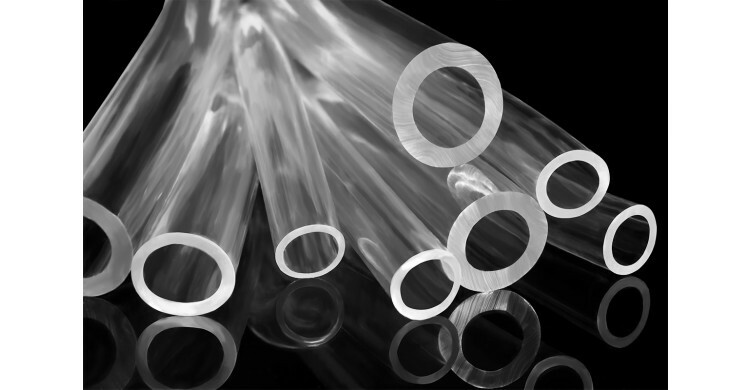 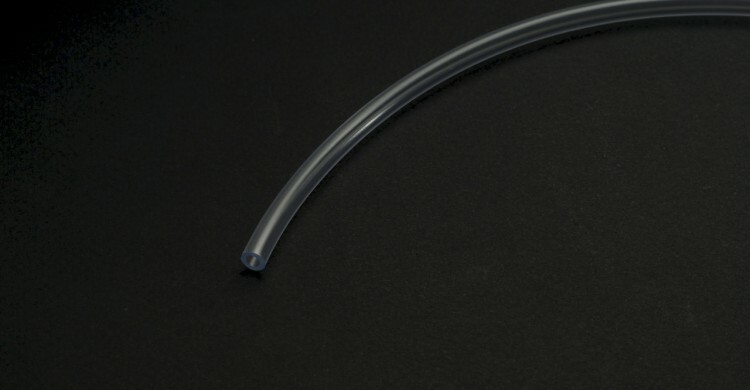 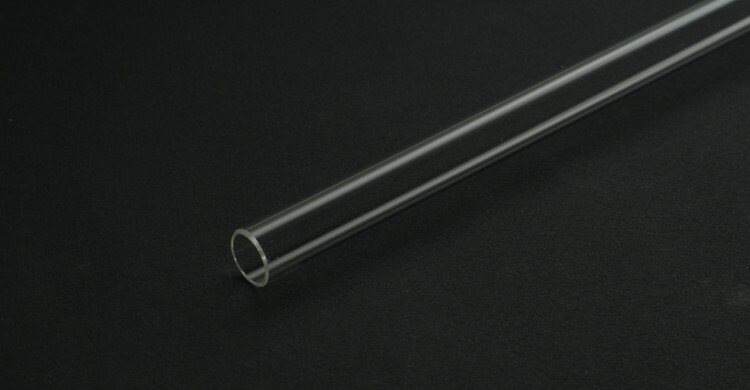 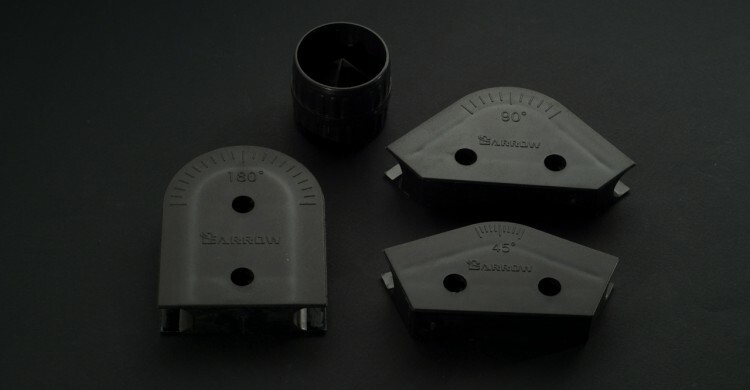 Soft tubing can be ordered in pre-packaged kits or can be cut to a desired length for maximum convenience. 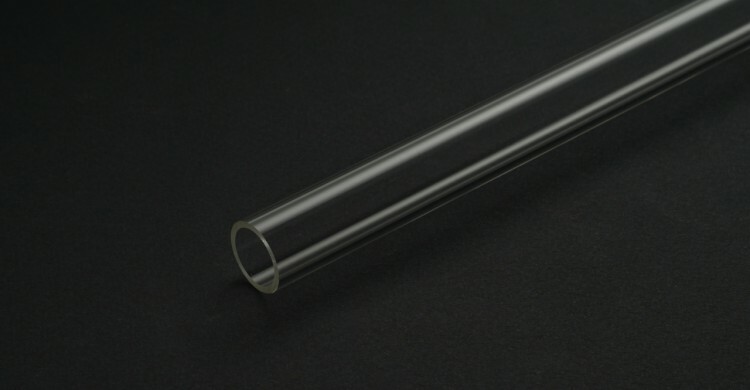 Hard tubing or "Hardline" tubing refers to a rigid plexi, fiber, PETG or metal tubing that can be bent and shaped using heat and tools. 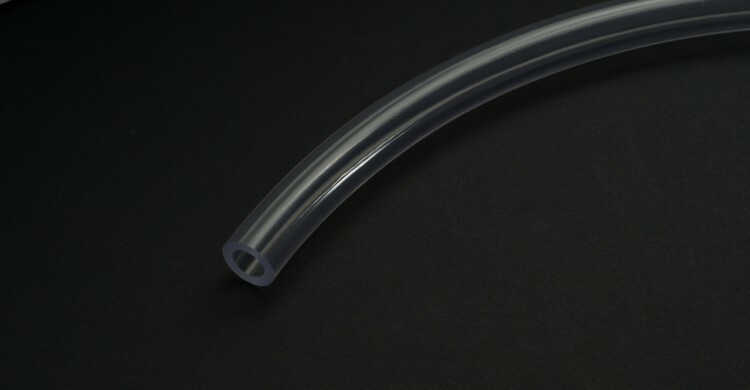 The result is a clean, effective and unique PC cooling system that is sure to attract attention.